Andrew Seiler is graduating from Davenport University in April 2015 with a Masters of Business degree with emphasis in accounting. He has a strong background in agriculture and has spent the last 15 years as owner of a trucking company. This experience has given him a central perspective of business and the taxes that affect business. 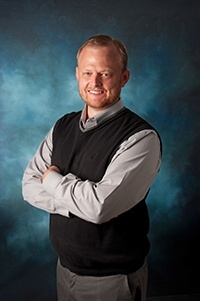 Andrew joined BHT&D CPAs CPAs in August of 2014 after working the 2013 tax season at a local CPA firm. He has experience with personal returns, quarterly filings, and payroll requirements as well as the functioning of QuickBooks. Andrew lives in Carson City with his wife and three children. He loves the outdoors, participating in agriculture activities, and spending time with his family.